Today is 21st October 2015 (well it is if you are reading when first published) and for Back to the Future fans it is a special day – it is the day Marty McFly and Christopher Lloyd’s Doc Brown travelled to in Back to the Future 2 in 1989. 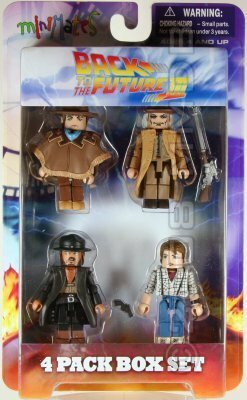 2015 also mark the 30th Anniversary of the original Back to the Future release, so we thought we would indulge ourselves and write a feature on Back to the Future Collectibles and Merchandise. We are going Back to, no we are Collecting Back to the Future! Pictured: Back to the Future (Universal, 1985) One Sheet (27″ X 41″) movie poster. This version sold at Heritage Auctions for $501.90 in February 2015. 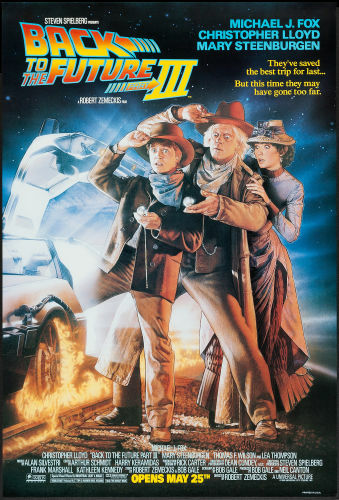 Back to the Future Part II (Universal, 1989) Advance One Sheet movie poster (27″ X 41″) which sold at Heritage Auctions for $195.50 in February 2006. Back to the Future Part III (Universal, 1990) One Sheet movie poster (27″ X 40″) which sold at Heritage Auctions for $143.40 in June 2015. The original film was directed by Robert Zemeckis, written by Zemeckis and Bob Gale, produced by Gale and Neil Canton. The cast included Michael J. 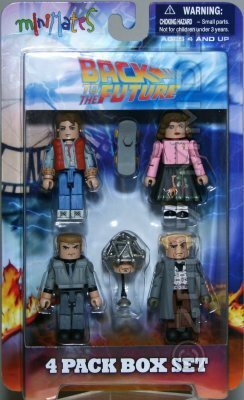 Fox, Christopher Lloyd, Lea Thompson, Crispin Glover and Thomas F. Wilson. 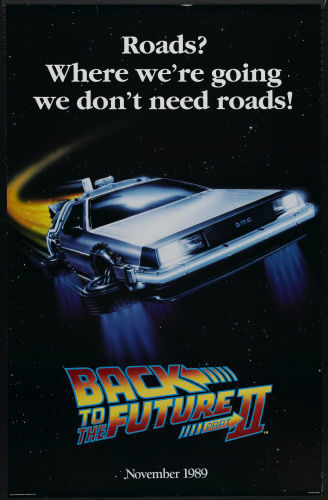 The film follows teenager Marty McFly (Fox) as he travels accidentally back in time to a Hill Valley of 1955 in a De Lorean time machine built by the eccentric scientist Dr. Emmett “Doc” Brown. Pictured: One of the iconic De Lorean cars from the Back to the Future films. This version was sold by Profiles in History at their Icons of Hollywood auction in December 2011 for $541,200. There is some debate as to how many De Loreans were used in the films but seven seems to be agreed upon by several sources. Only a few have survived and at the time this was the only one in private hands. Most of us cannot afford a real De Lorean, yet alone one used in filming. Luckily there have been a number of small models over the years. 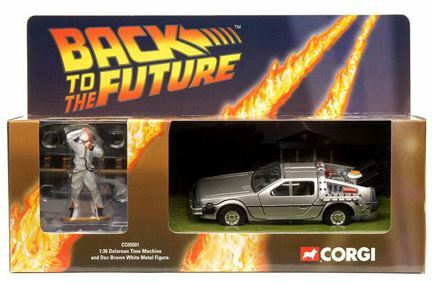 Corgi produced a very popular 1:36th scale model which included a Doc Brown figure. In mint condition in box these can now sell for £50-£60. In 2001 Corgi produced a Limited Edition of 100 “Back To The Future” – Delorean – Finished In Silver to commemorate the launch of their TV & Film Collection. 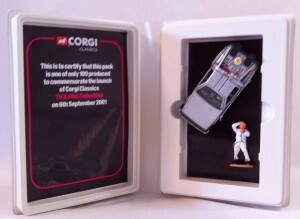 This model now sells for nearly £200. During his brief time he meets his future parents in high school, becomes his mother’s romantic interest and changes the course of history. Marty with the help of Doc Brown must repair the damage and find a way to return to 1985. 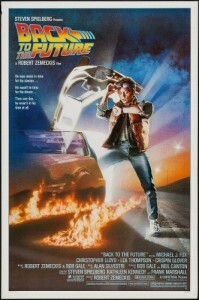 The film was released on July 3, 1985, grossing over $300 million worldwide, becoming the highest-grossing film of 1985. The film marked the beginning of a franchise, with two sequels, Back to the Future Part II (1989) and Back to the Future Part III (1990). There are now more toys and collectibles available for the collectors than there has even been. Surprisingly there do es not seem to be any action figures produced for the films at the time. Please let us know if you have any information. 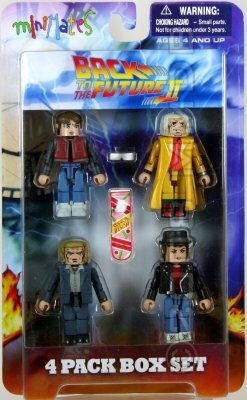 The Back to the Future license has been taken up by a number of companies and brands including Funko, POP!, Hot Toys, ReAction, MiniMates etc. 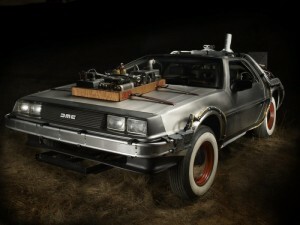 Owning an original Back to the Future movie prop is the holy grail for any collector. Prop replicas are also an affordable way to enter this market. Online and specialist auction houses have made access to these sort of items much easier. 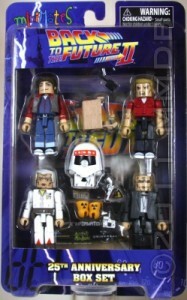 Below are a few items from the ScreenUsed and BacktotheFuture.com 30th Anniversary auction. Replicas of the items below are also available. 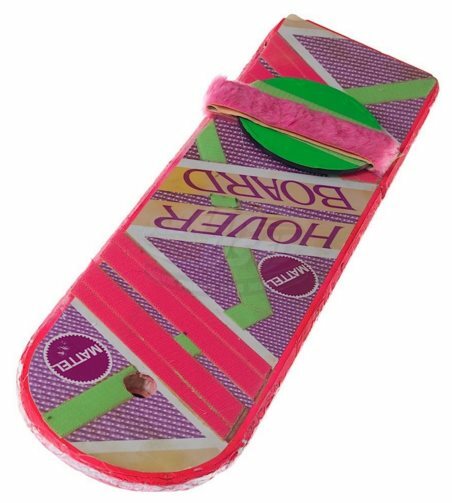 This prop Mattel Hoverboard was custom-made by the production for use by Michael J. Fox as “Marty McFly” during filming. The hoverboard is made of lightweight Styrofoam with hand-applied details including Velcro accents, footpad and vacu-formed hover-pans. Minor wear from use is present, otherwise the Hoverboard is in very good condition. 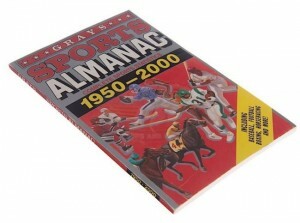 This Grays Sports Almanac was custom-made by the production for use by Tom Wilson as “Biff Tannen”, Michael J. Fox as “Marty McFly”, and Christopher Lloyd as “Doc Brown”. The Sports Almanac is the single most important prop from the film and in Back to the future Part II, becomes the prop that Marty needs to get his hands on to correct the time line. This book is one of several printed for use during filming, but is a special “Hero” version, as it contains the printed page that Old Biff reads from to convince Young Biff of the book’s incredible potential. The book is in good condition, with wear consistent with use. For this item, our ScreenUsed COA is co-signed by Bob Gale, producer and writer of the movie.